The Penguins are calling it an upper-body injury, but the injury is clearly his left arm or, more specifically, his wrist. Either way, this is a devastating blow to the Penguins who are holding on to a slim three-point lead over the Flyers for an Eastern Conference wild card spot. 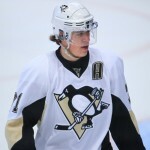 Malkin’s regular season ends at 27 goals and 58 points in 57 games. If the Penguins do make the playoffs, the injury timetable has Malkin returning in late April in the second or third round of the playoffs. This has been a very up-and-down season for Pittsburgh. Things seemed to be headed in the right direction for Pittsburgh, but now the Penguins find themselves having to compete without one of the NHL’s best players in their lineup with their playoff lives on the line. 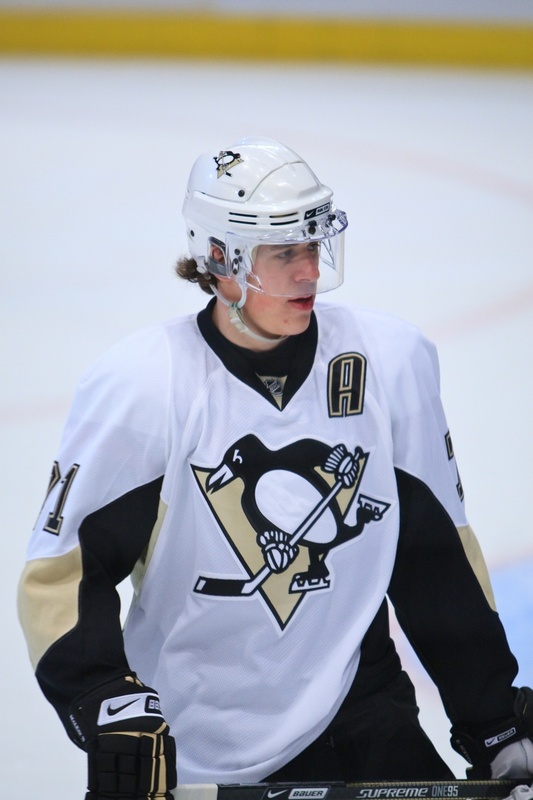 Would you trade Evgeni Malkin?